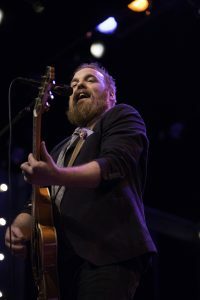 Marc Broussard is an artist with a unique gift of channeling the spirits of Cajun, classic R&B, rock, and soul into contemporary terms. This gift has been a matter of common knowledge since 2002 when Broussard released his debut album, Momentary Setback, which he recorded and released independently at age 20. It was no secret before then, going back to those lucky witnesses who heard him belt “Johnny B. Goode” onstage at age 5 while sitting in with his father’s band. Today, he woos audiences with his throaty, powerhouse baritone with a timbre reminiscent of Otis Redding and Marvin Gaye. Throughout his life, Broussard has been tapped as a talent to watch. Marc’s song “Home” was successful at radio and catapulted him onto the national touring stage. His music has been placed in many TV shows and movies. Backed by a full band, complete with a horn section and background vocalists, Marc Broussard brings his Bayou Soul to The Kate! He pulls from his catalog of fan favorites while peppering in some new material from his most recent release, Easy to Love. He shares and inspires about being an activist, helping the homeless and victims of Hurricane Katrina, and starting his own non-profit organization, The Save Our Soul (SOS) Foundation. On the heels of his first studio album in three years, (released September 15, 2017) Broussard shows The Kate why he’s just so easy to love. 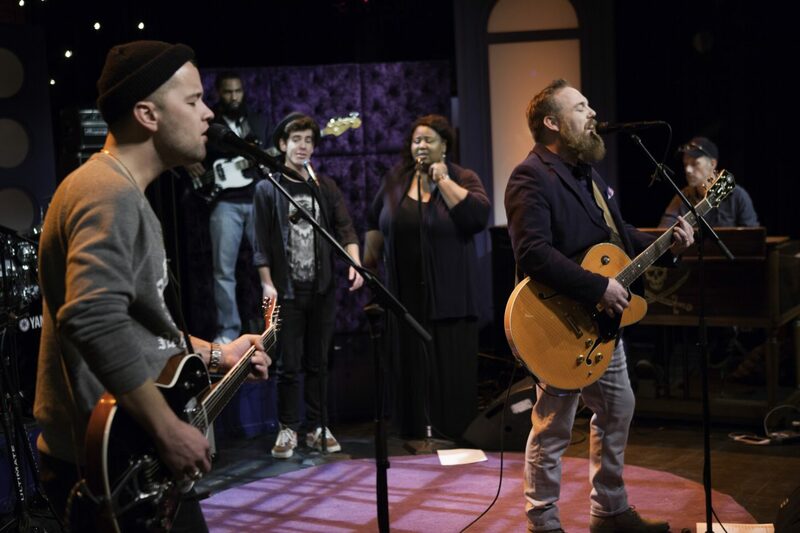 Watch Marc Broussard’s full episode here and go to aptonline.org for local television broadcast information.